Armored Sealcoating offers FIREWOOD FOR SALE! We are a family owned company dedicated to serving our communities local needs. We have firewood available for residential home heating, campfire bundles for camping, and bulk firewood for commercial use. Need firewood in SE Wisconsin? Armored has you covered! 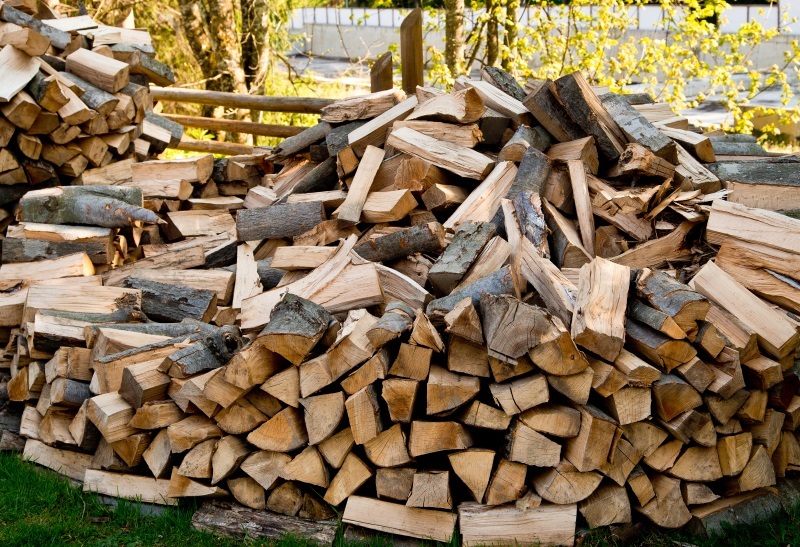 We can customize firewood orders based on your needs. 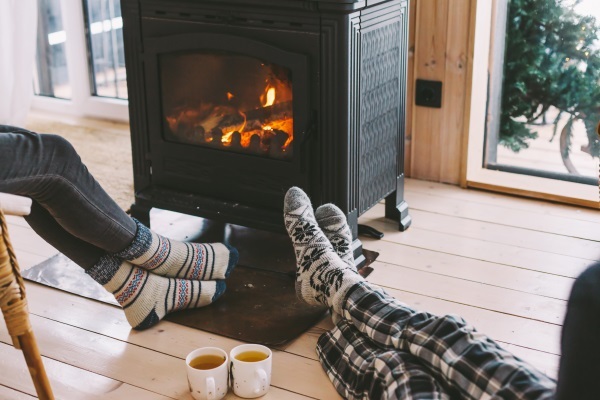 Hardwood is a popular firewood choice because it offers a slower, longer burn. 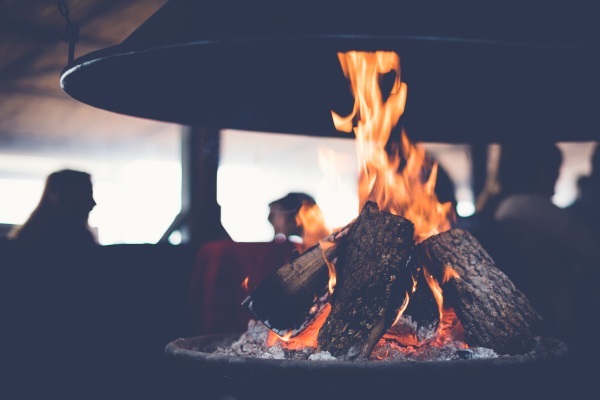 Making it the best firewood for wood burning stoves, fireplaces (indoor & out), fire pits, and more. 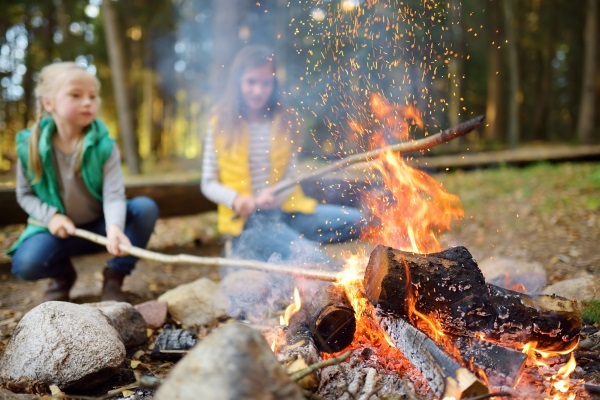 If you are camping, enjoying a backyard bonfire, or heating your home, we’ve got a healthy supply of firewood perfect for your needs. Racine, North Bay, Wind Point, Caledonia, Mount Pleasant, Sturtevant, Somers, Raymond, Union Grove, Kansasville, Paddock Lake, Paris, Bristol, Woodworth Pleasant Prairie, & Salem. We’re also happy to help out our neighbors in Northern Illinois areas including Waukegan, Beach Park, Zion, Antioch, Russell, Pikeville, & Wadsworth.